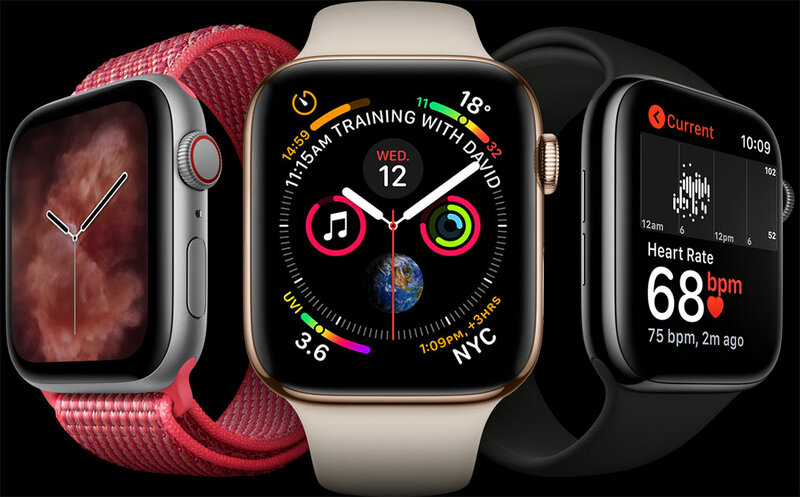 Well it’s here for another year – Tim Cook took to the stage of the Steve Jobs Theatre to reveal this year’s latest iPhone and Apple Watch. Heart Monitor – Will now notify you if your heart rate is too low or if you have an irregular rhythm. You can now also take an electrocardiogram (ECG). – It’s been FDA approved. New A12 Bionic Chip – can now process 5 Trillion operations per second! Camera – does 1 trillion operations per photo, Smart HDR to make your photos pop. You can also change depth of field on photos after they’ve been taken! 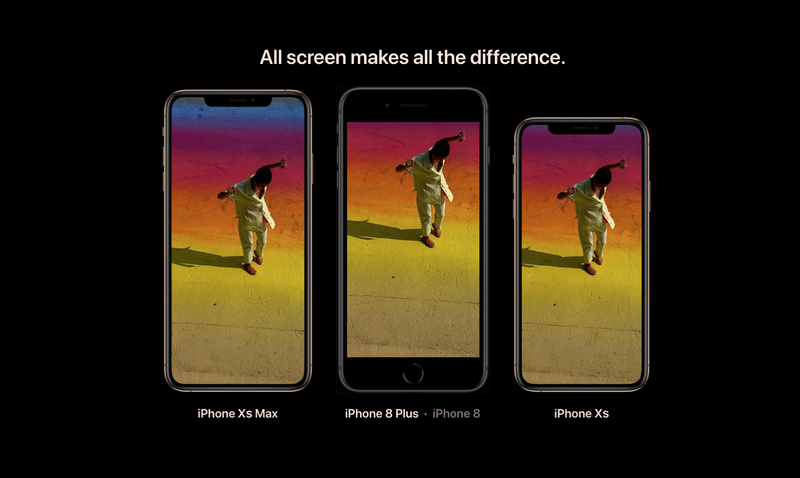 Availability to Order – iPhone XS and Max from September 14 and will start from $1,629. 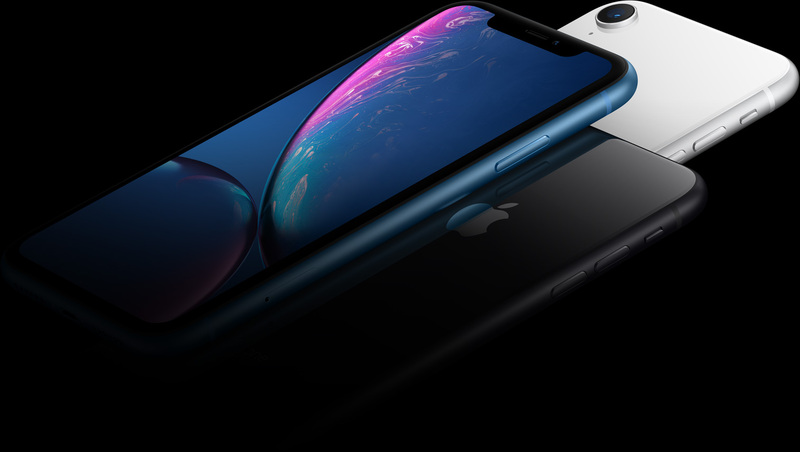 iPhone XR from October 19 and will start from $1,229. This entry was posted in Article, News, Tech, Video and tagged apple, Featured Content, iOS, iPhone. Bookmark the permalink.